The soundtrack plays an important role in a movie. 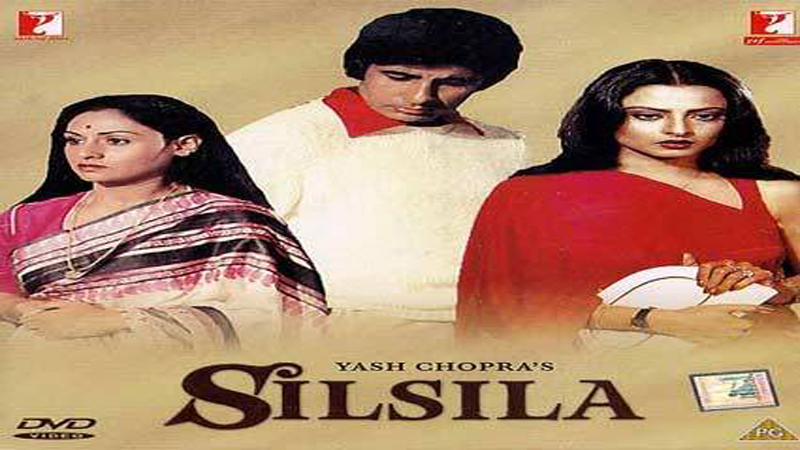 Moreover, if we talk about the Bollywood movies, the songs amplify the impact of the story and the theme. 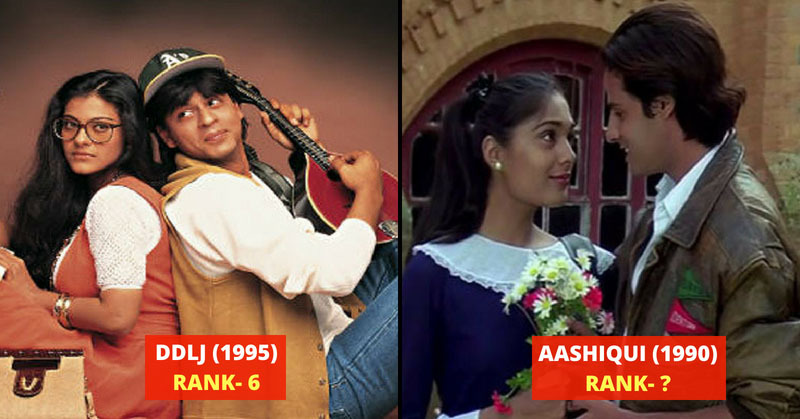 Today, we have brought you top 25 best Bollywood soundtracks of all time. Let us take a look at them. Amar Akbar Anthony has many songs that are still on our favorite list. The music has been given by Laxmikant-Pyarelal and the lyrics are written by Anand Bakshi. Umro Jaan has one of the best Bollywood soundtracks that encompasses the evergreen songs like Dil Cheez Kya Hai Aap Meri and Ankhon Ki Mast. This Bollywood album is often termed as the best one by Klyanji-Anandji. 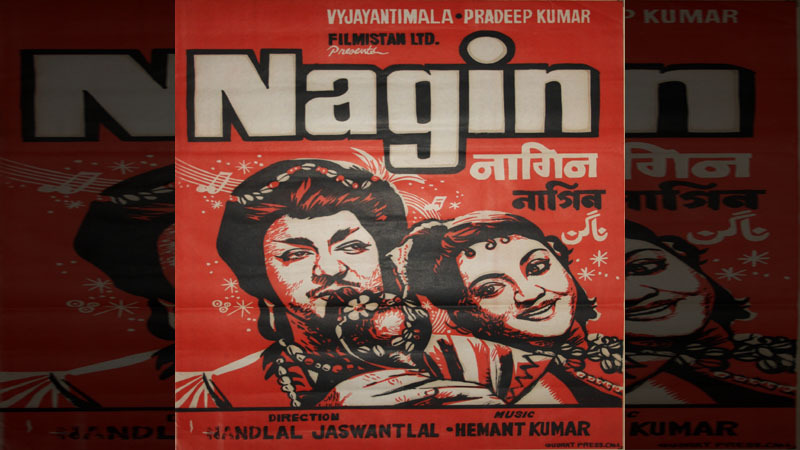 The title song of the film made an instant impact. Moreover, the song Salaam-E-Ishq was turned out to be an evergreen one. 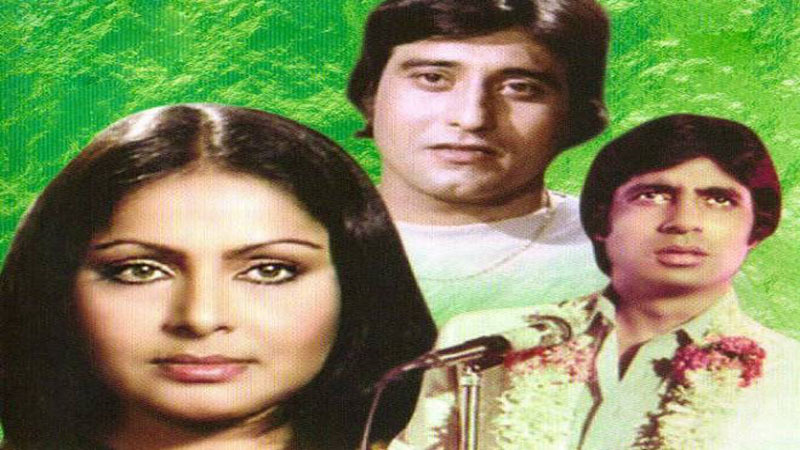 The super hit song Rang Barse became an instant hit among the fans. Moreover, it has become a Holi anthem now. The amazing music of Shiv-Hari and the beautifully written lyrics added to the allure of this soundtrack. Released in 1954, the film grabbed success and no doubt the pleasant soundtrack has a huge role behind that success. It encompasses some of the biggest hits (Dole Mera Tan Dole and Jaduagar Saiyan).